Why Gravity Building? We started here on LaSalle Street in Aurora 10 years ago as a 3-person interdisciplinary marketing company, paying $250/month in our first coworking space. 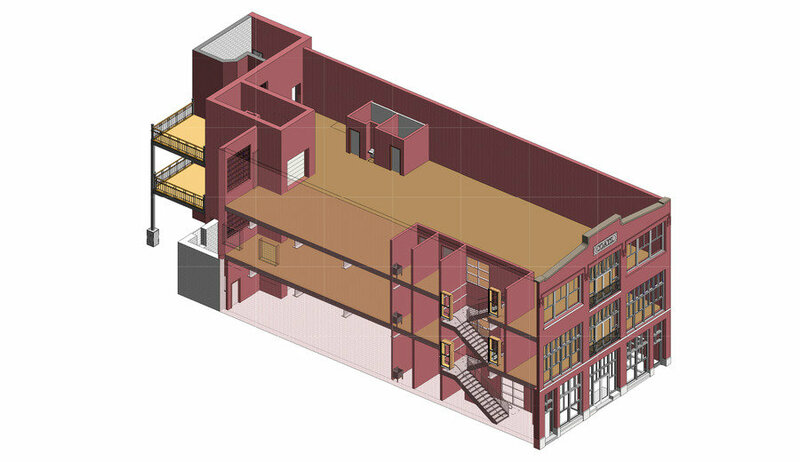 Now, a decade later, we're reinvesting our successes into this 15,000 sq ft coworking complex. We're interested to see what kind of community grows over this next decade: ambitious, respectful, innovative, hard-working and idealistic. We're planning a creative industries community around internet development, design, visual communication and other related startups. 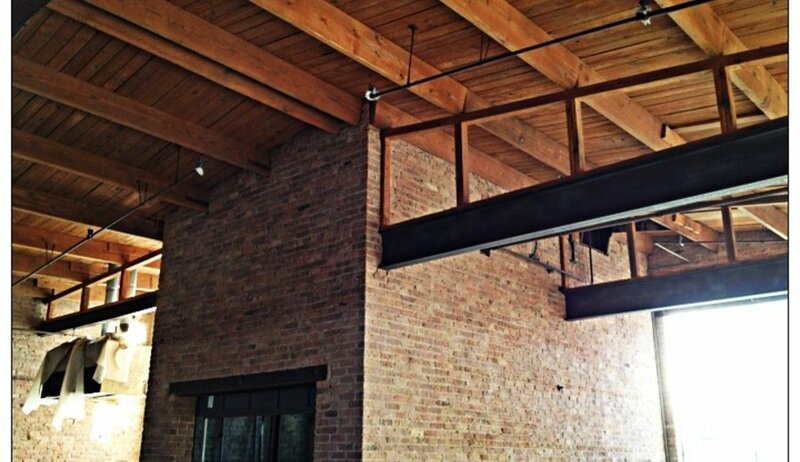 Our open floor plans will accommodate event mixers, seminars, gallery events and concerts. We're in construction phase and are now accepting applications for flex and dedicated desks with pre-launch discounts for six-month membership agreements. Our first 30 coworkers will begin to define the vibe. 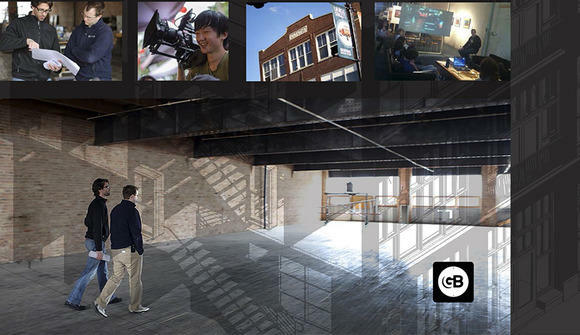 If you want to be a pioneer of the community we're planning to open in the Fall of 2013, a $100 deposit will secure your spot. Watch for continued updates and amenities as they become available.